Kurayi was placed at the National Institute of Hygiene. 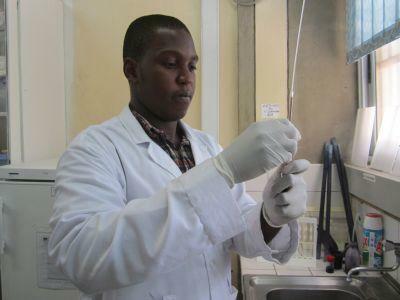 A typical day at his work place included collecting blood samples, registering them, and testing the samples for what was requested by their doctor. Read more about Medicine in Togo.